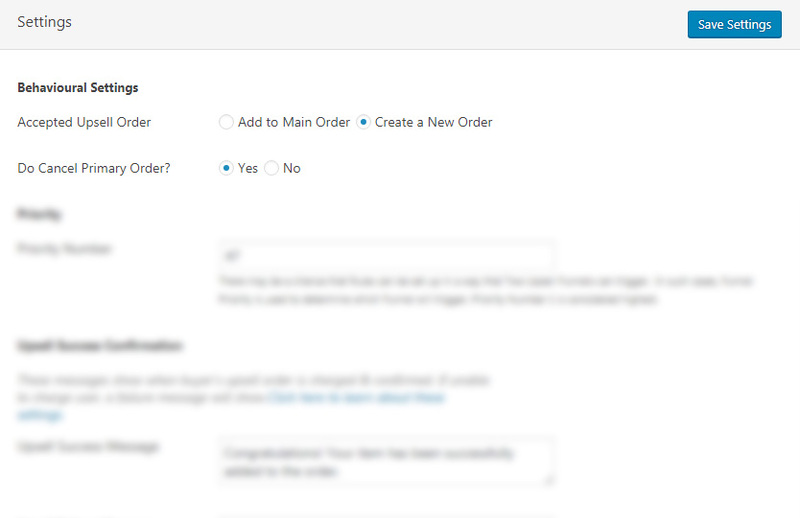 Create New Order If you want to create a new upsell order use this setting. 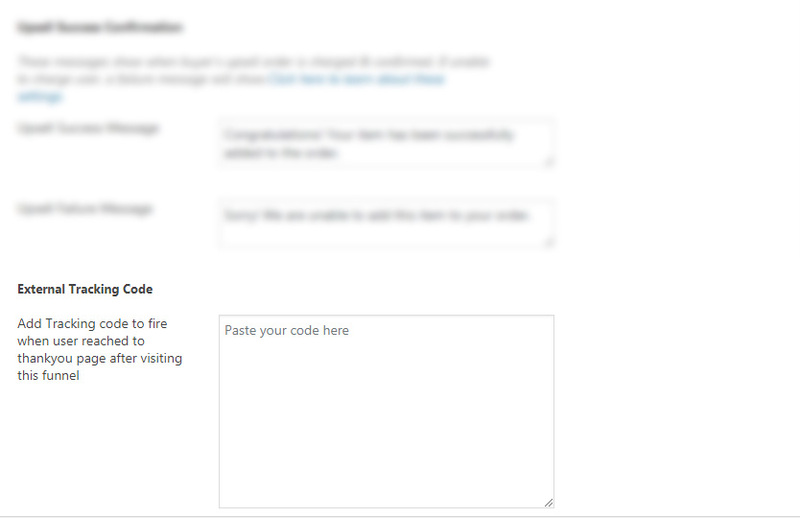 Once you select this setting there is a sub option to cancel primary order. To know more about order processing behaviour read this document. There may be a chance that Rules can be set up in a way that Two Upsell Funnels can trigger. In such cases, Funnel Priority is used to determine which Funnel will trigger. Priority Number 1 is considered highest. These messages show when buyer’s upsell order is charged & confirmed. If we are unable to charge user, a failure message will show.